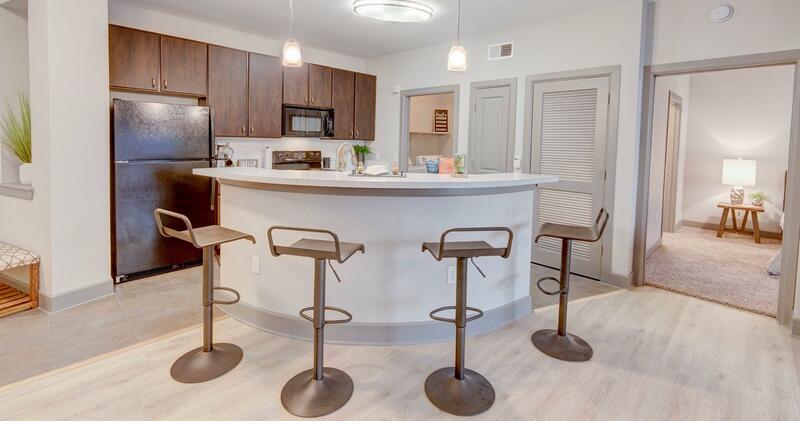 The District at Greenville Apartments is where urban living is elevated to a new level of sophistication. 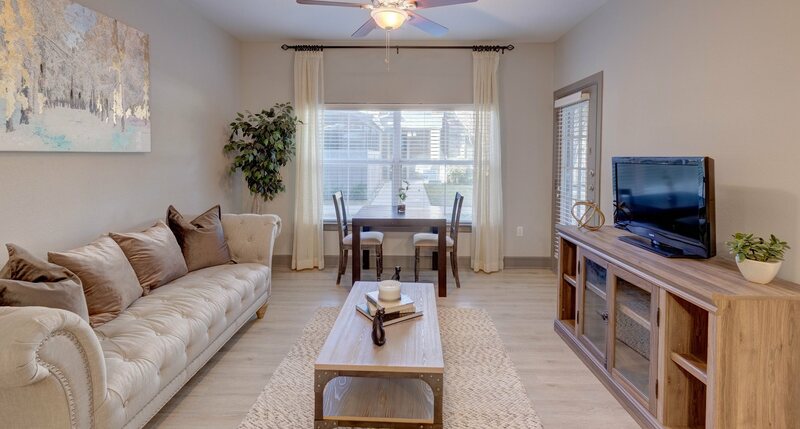 Our North Dallas apartments feature upgraded luxury 1, 2, and 3 bedroom apartment homes with a generous selection of seven unique floor plans to best suit your living style. Our corporate apartments for rent near Texas Instruments Dallas allows for you to have the best location with major employers looking for nearby commuters. 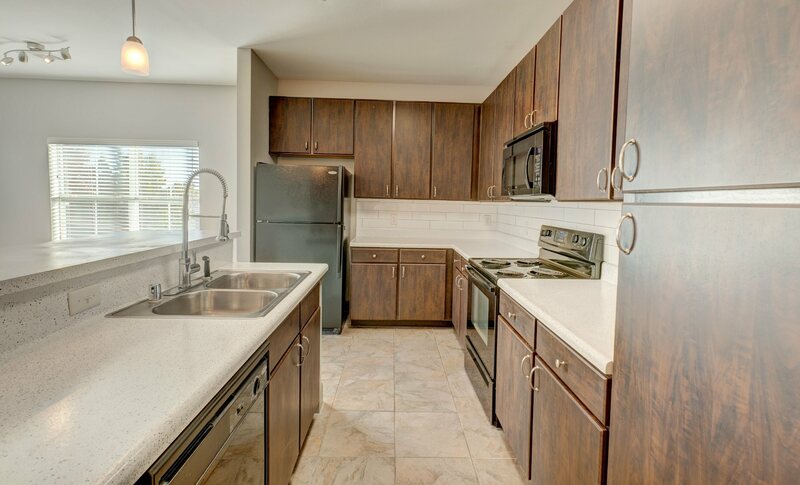 With over $3M in luxury enhancements currently underway we are sure you will fall in love with your new home at The District at Greenville. Discover the finest apartments in 75243 zip code of Dallas, Texas. Contact us today for your personal tour!